Finding drop shipping wholesalers and suppliers can be a difficult and time consuming process, but is essential to the success of your drop shipping business. There are companies out there that can offer you shortcuts, but telling the useful shortcuts apart from the expensive detours can feel impossible. Research Your Competitors – see what products and suppliers are working best for the competitors in your niche. Aggregators With Integrations – pay a company to access their list of suppliers and integrate your online store with the supplier directly. Aggregators Without Integrations – pay a company to access their list of suppliers with the ability to relay orders through the company’s site. Directories – pay to access a list of wholesalers, their products, and their contact info. Often time these last three options get lumped together. But, as you’ll see, they are very different products. We’ll talk about all of these methods in more detail below. If you already have a product you’re looking to sell online, it might make more sense to look for fulfillment services – click here to get free quotes from multiple providers through FulfillmentCompanies.net. As we’ve discussed in detail in past articles, the best way to identify the potential drop shipping wholesalers in your niche is by looking at what’s working for your competitors. In most cases, if your niche is worth being in, then you will have plenty of competitors. Those competitors will have online stores that you can puruse. Not only will you be able to see all of the products and brands they’re carrying, but you should be able to identify their top performing products and brands. How? They’ll be the ones most prominently featured on their store to make sure customers can see them right away. Doing this research on your top ten competitors will allow you to survey what products, and which brands, are working for them. Just this little bit of sleuthing will give you a near complete list of great suppliers to partner with in your niche. From there you will need to locate the suppliers’ contact information and apply to work with them. They will only approve drop shippers they think will be great brand ambassadors, so you’ll have to approach them with a great looking site and a plan to generate a steady, quality traffic to your site. This isn’t easy work. It’s a lot of time consuming research and it means getting your online store looking amazing before you’ve even been approved to sell anybody’s stuff. Most people won’t do this work and will just be in a rush to get products listed on their website. You might be wondering if there are shortcuts. There are. But it’s easy to wind up hopelessly lost when looking for shortcuts. Here’s what you need to know to say on the drop shipping path and not end up lost in the weeds. There are plenty of shortcuts that should be avoided. For example, buying a turnkey website. These are sites promoted as fully built drop ship stores that come preloaded with products, and they’re usually a great way to waste money. Luckily, there’s no reason for you to be seduced by turnkey sites when you have our step-by-step guide on how to build a drop ship site using Shopify. When done right, each type has something to offer drop shippers. But they won’t be right for everyone. Understanding how they work and what you’re paying for will save you lots of time, money, and frustration. Drop shipping aggregators that integrate are typically the most expensive shortcut, but they are also the most valuable. These companies not only compile large lists of drop shipping wholesales and suppliers but they build in technology that allows you to connect your store to the wholesaler’s products. Customer orders placed on your site get pushed directly to the supplier. 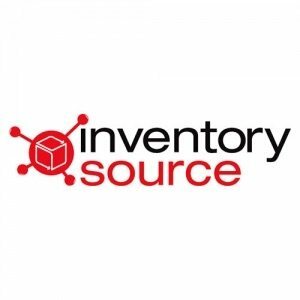 The supplier’s inventory levels get pushed right to your site. Similarly, changes in products prices are also updated automatically. 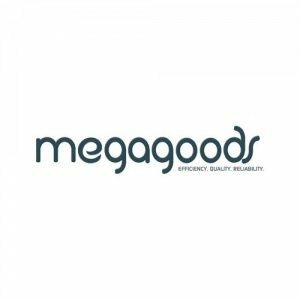 Even with these fully integrated drop shipping aggregators, you still have to be approved by the supplier to sell their products. Remember, many of these suppliers are looking for brand ambassadors as much as they’re looking to increase sales. So they want drop shippers who have professional looking sites, solid plans for generating traffic, and are well engaged with their niche. That said, these integrated platforms are hugely beneficial not just to you, but to the wholesalers as well. Drastically reducing the amount of work and resources it takes to manage each retailer partner means wholesalers can approve more of them and take chances on ones they would have otherwise passed on. 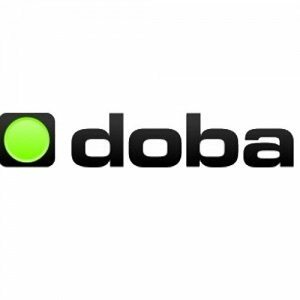 Josh Summerhays, Director of Marketing for Doba, who agrees. Read our complete guide to see which ecommerce platform we recommend. Drop shipping aggregators that don’t integrate with your store typically come with lower membership fees but will require a little more work on your end. These companies also compile lists of drop shipping wholesalers. However, rather than offering technology that links your store to the suppliers, these companies serve as middlemen that relay information. You get the suppliers’ product information updated as frequently as daily. The information is made available to you via a CSV file which you can then upload to your ecommerce site. When a customer places an order on your site, you then log into your account with the aggregator and place a duplicate order on their site. These are really the precursors to fully integrated aggregators and they clearly don’t compete on ease of use. One area where these kinds of aggregators occasionally have an edge is they are often willing to work with drop shipping wholesalers with low SKU counts (suppliers larger companies might overlook because of their size). This means they may have access to unique products or suppliers, which could be an advantage in a crowded niche. 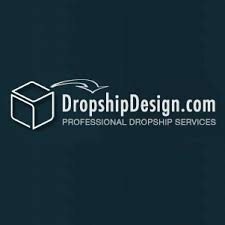 Drop shipping directories are large lists of verified drop shipping wholesalers, their product information, and the contact info for the companies. Rather than scouring your competitors’ websites for supplier information, these companies offer searchable databases for you to find products and suppliers in your niche. These curated list, since categorized, make the search process much more streamlines. When you’ve found a supplier you would like to work with, it is up to you to reach out to them, convince them to allow you to sell their products, and set up some process to relay their inventory and pricing info and your customer orders. This raises the potential that you’ll have different processes that need to be in place for each supplier. How do Directories and Aggregators Screen Suppliers? Almost all of these drop shipping directories will offer upsells. Sometimes these will be expanded lists, access to classes, or even online stores. 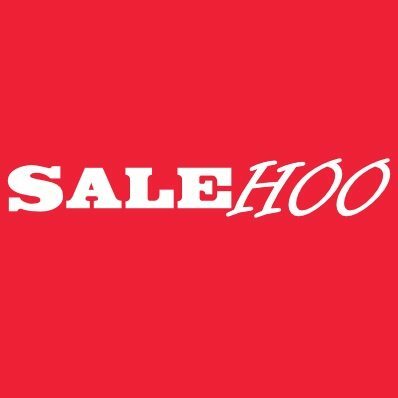 Salehoo offers a customizable online store with 15 templates to choose from. 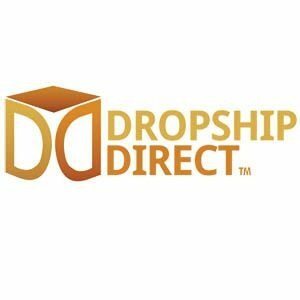 DropshipDesign.com offers turnkey online stores preloaded with all their products. However, there are far better ecommerce platforms out there. We recommend Shopify and have a step-by-step guide to help you set up your drop shipping store using Shopify. You can read more about our recommended ecommerce platforms in our buyer’s guide. In a business where you’re unlikely to ever shake hands with your customers or the people making the products and fulfilling the orders, trust is a huge issue. So, naturally, a top concern for anyone planning on working with one of these drop shipping aggregators or directories has to be: how are these suppliers making the list? The answer for most of the drop shipping directories is that they do the exact same thing you would do, if you had the time. First they compile huge lists of wholesalers and suppliers. Some of these lists are purchased but others are compiled through business contacts and trade shows. Then they hit the phones in a way you just can’t. At a minimum, they need to verify that it’s a legitimate business, that they’re open to drop shipping, and that they’re open to new retail partners. In addition, each directory will have it’s own set of questions based on their experience of what are indicators of good suppliers. 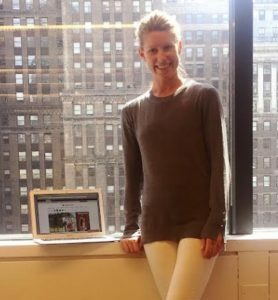 We talked to Tisha Hedges, Director of Operations at WorldwideBrands.com, about how they qualify drop shipping wholesalers and suppliers for their directory. Once a supplier makes it into these directories, the directories will be updated based on the the company’s communications with the supplier and feedback from retailer partners. Aggregators, especially those that integrate with your store and the suppliers, do the same kind of legwork (compiling lists and verifying suppliers) done by the directories. But then they pose another big hurdle to the supplier: technology. The suppliers that integrate with these aggregators prove themselves good partners even before the first order by getting the tech right. A platform that can work with drop shippers and products images that were made with drop shippers in mind. Do Directories and Aggregators Mean Guaranteed Success? Does working with a drop shipping directory or aggregator guarantee success? No. Working with these companies will save you time, which can be incredibly valuable to many drop shippers. However, success in drop shipping remains dependant on building a great looking site, optimizing that site to encourage sales, and developing ways to generate traffic to your site. 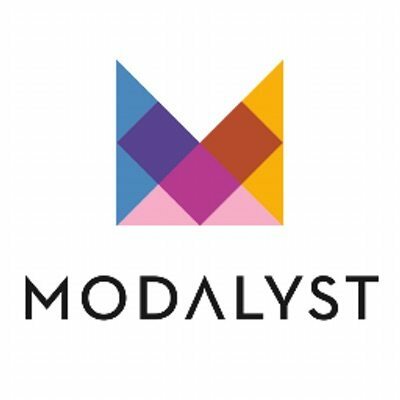 That said, the aggregators like Doba, Modalyst, and Inventory Source clearly offer much more value to wholesalers than the other models we discussed. And that means they’re also adding value to you, the retailer who’s looking for a drop ship partners. After all, the easier it is for wholesalers to work with smaller partners, the more likely they are to agree to work with them. What do the Wholesalers Have to Say? 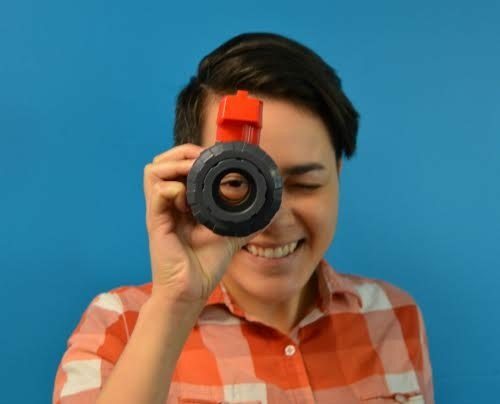 We spoke with Amanda Hill, Director of Ecommerce and Operations at Commercial Industrial Supply. She said that, with so many drop shipping businesses out there, it can be very hard to separate yourself from the rest of the market. For those of you newer to drop shipping who don’t yet have significant volumes, take notice. The fully integrated aggregators make it even easier for wholesalers to work with retailers. That’s what makes it more likely they’ll work for you. The biggest myth of drop shipping is that it’s a low-effort, get-rich-quick business. This just isn’t the case. Like any business, success depends on hard work and adhering to sound fundamentals. The best way to find drop shipping wholesalers and suppliers is through good old fashioned detective work. We outline this process in our article How to Start a Drop Shipping Business. If you’ve researched your competitors and have a decent list of potential suppliers but want access to a database to check your list against, a directory might be a good investment. If you’re looking for a way to increase your likelihood of quickly gaining access to suppliers who will be open to working with your drop shipping business, then you’ll want to find an aggregator that offers full integration. All of these options will only help you if you have a great looking, functional online store. Read our guide, How to Build a Drop Shipping Site Using Shopify, to get a great online store up and running.